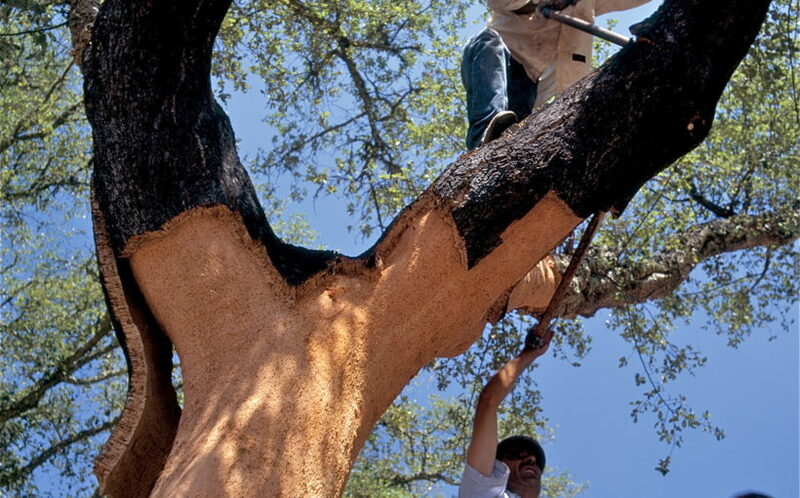 Stripping the outer bark of a cork oak tree in full growth is a delicate operation. 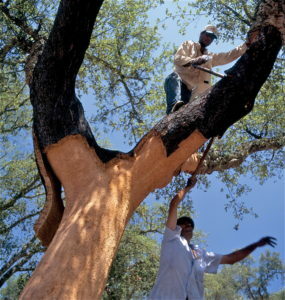 The harvesting of cork is performed by hand, and happens about 15 times during the life of the tree. 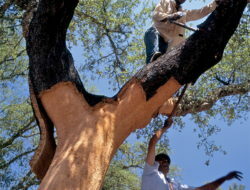 The harvesting generally improves the trees health and vigor. 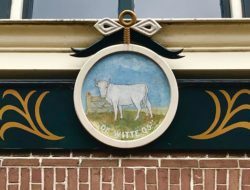 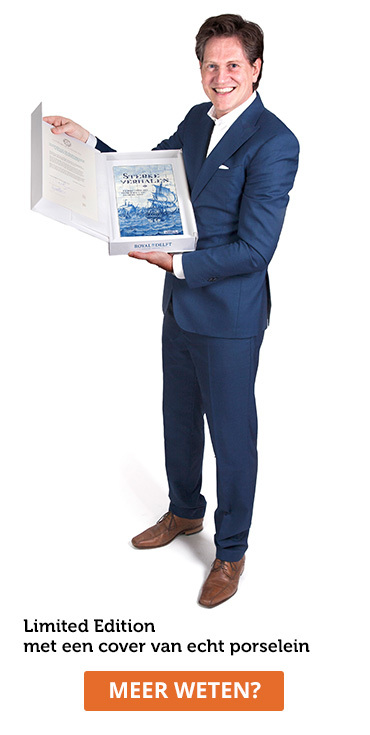 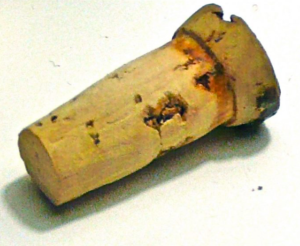 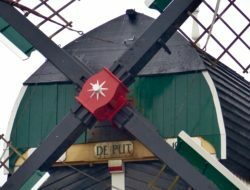 The cork of a KLM house comes from Portugal, where it is harvested by members of the family Kies, the oldest Dutch cork company of the Netherlands, established in 1845.